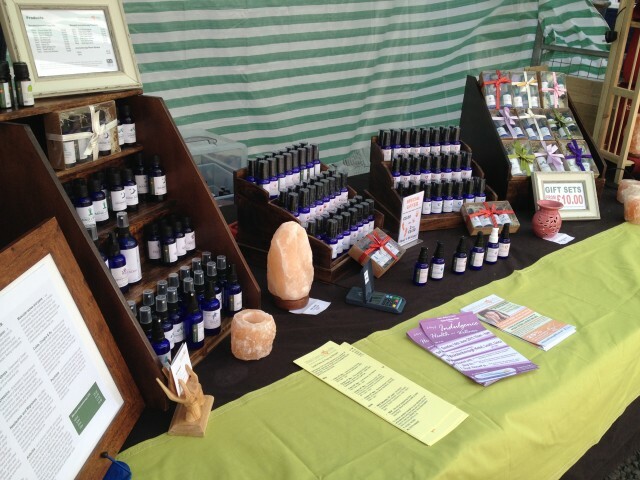 Weekly Markets on Wednesdays, Fridays and Saturdays. Stalls selling freshly baked bread and cakes, locally produced meats, clothing, fruit and vegetables, fresh flowers, pet foods and more. There is a specialist Food Market on the second Friday of each month, a Craft Market on the third Saturday and a Farmers Markets on the fourth Wednesday of each month. Louth Market, Cornmarket, Louth, Lincolnshire, LN11 9PD.